Police in Benue on Sunday, April 14, confirmed the assassination of one Orkuma Amaabai, son of a People Democratic Party (PDP) national ex-officio member, Prince Yandev Amaabai. 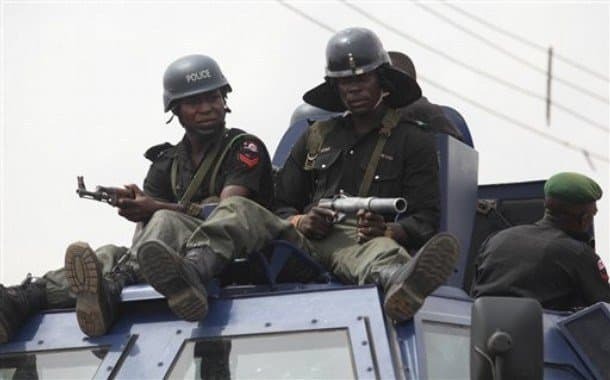 The state Police Public Relations Officer (PPRO), DSP Catherine Anene, told the News Agency of Nigeria (NAN) on Sunday in Makurdi that the deceased was shot by unknown gunmen in Gboko at about 10 p.m. on Saturday. She said that the incident was reported on Sunday. NAN reports that late Torkuma was the first son of his father. Reacting to the killing, the Benue PDP in a statement by its publicity secretary, Bemgba Iortyom, condemned the act and called on the police to fish out the perpetrators. Meanwhile, Legit.ng reported that some youths in Benue state had called on President Muhammadu Buhari to warn the Kogi state governor, Yahaya Bello against interfering with the rerun elections in the state. The youths under the auspices of Benue Youth Forum (BYF) said it had become necessary to draw the attention of the president to the plan hatched by Governor Bello to invade Benue with a legion of armed thugs during the supplementary elections. In a statement released by the president of the group, Terrence Kuanum, the BYF alleged that Bello financially supported by some other governors in the north plan to remove Governor Samuel Ortom from office.